Home is where the heart is as the saying goes and Gianni Versace certainly understood that back in the early ‘90s when launching Versace Home: he wanted to offer to everyone the possibility to live in a Versace world. The Versace Home 2018 collection celebrates the family through a collection inspired by the Versace home in Via Gesù, its marvel, intimacy and décor with a contemporary take on the design elements and its ancient Greek accents. Barocco and texture are everything – the Versace Tribute 1 sofa epitomizes the very soul of Versace: Gianni Versace’s Fall Winter 1992 Barocco in velvet print is found on the leather sofas that give a rock’n’roll edge to the sectional sofa when paired with contrasting black leather and guilloché metal Medusa icons. V for Versace. 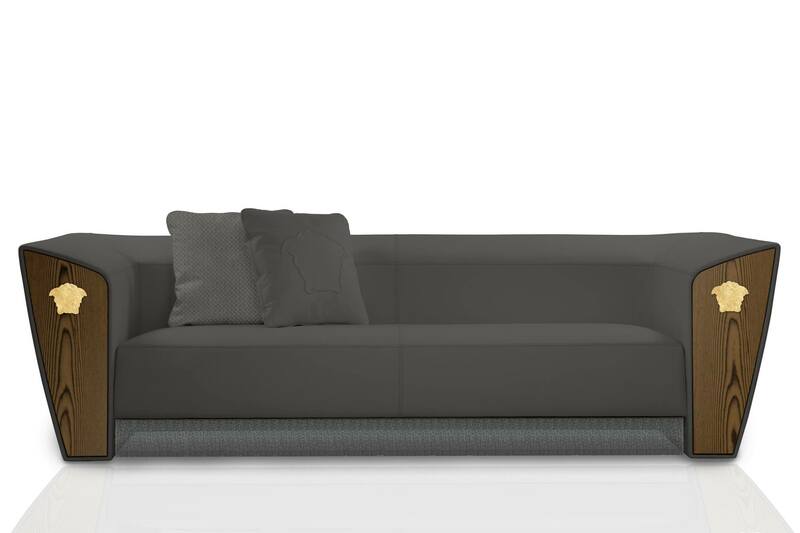 A home furnishing line characterized by the distinctive V that runs throughout all of its various pieces. 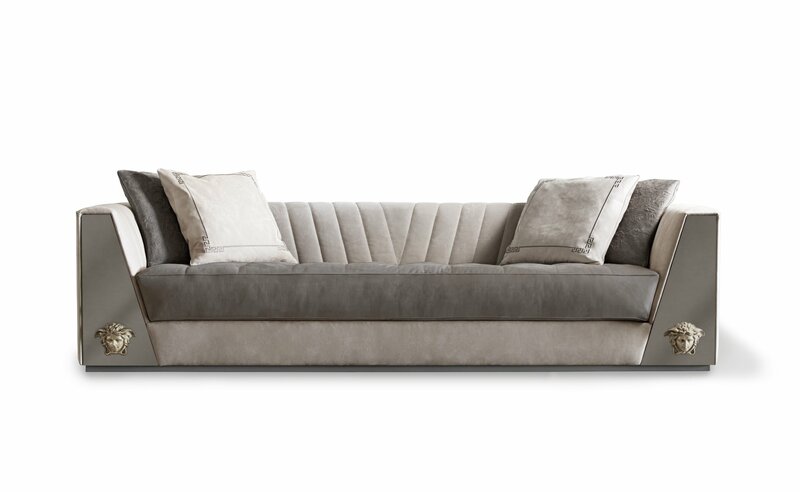 The VG12 sofa features a replica of the legendary Medusa icon found on the doors of the Milanese Palazzo. It is crafted in the finest leather and with utmost attention to detail. Via Monte Napoleone 11- 2 is home to the Versace boutique in the Milanese fashion district. A contemporary takes to a timeless classic design. 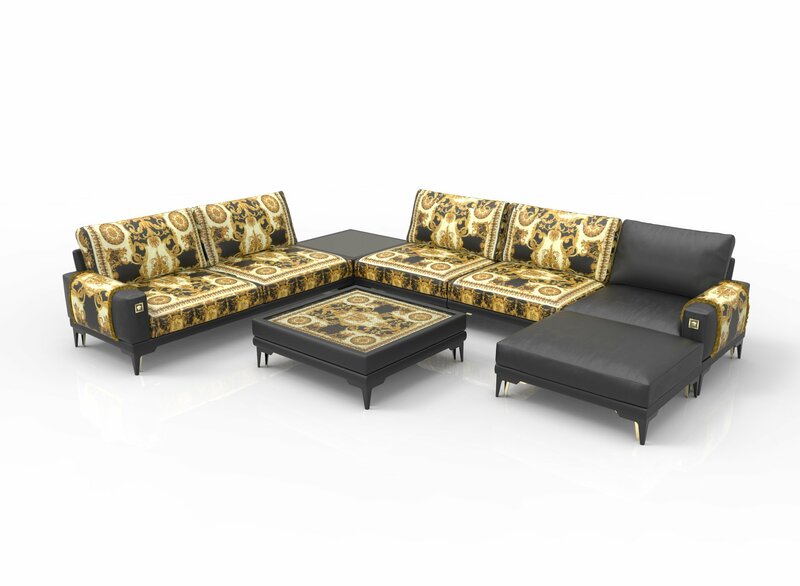 Dark shades and bold shapes define the VM11-2 sofa characterized by the signature Medusa silhouette cast in gold leaf moon stone. Pacific Rim: Uprising picks up 10 years after the events of Pacific Rim. The world has (somewhat) recovered from the destruction and mayhem caused by the Kaiju attacks. The official plot outlines reads something like this – John Boyega (Star Wars: The Force Awakens) stars as the rebellious Jake Pentecost, a once-promising Jaeger pilot whose legendary father gave his life to secure humanity’s victory against the monstrous “Kaiju.” Jake has since abandoned his training only to become caught up in a criminal underworld. But when an even more unstoppable threat is unleashed to tear through our cities and bring the world to its knees, he is given one last chance to live up to his father’s legacy by his estranged sister, Mako Mori (Rinko Kikuchi)—who is leading a brave new generation of pilots that have grown up in the shadow of war. As they seek justice for the fallen, their only hope is to unite together in a global uprising against the forces of extinction. Jake is joined by gifted rival pilot Lambert (The Fate of the Furious’ Scott Eastwood) and 15-year-old Jaeger hacker Amara (newcomer Cailee Spaeny), as the heroes of the PPDC become the only family he has left. Rising up to become the most powerful defence force to ever walk the earth, they will set course for a spectacular all-new adventure on a towering scale. I personally thought that Pacific Rim: Uprising was a very credible effort indeed – featuring really awesome fights between Jaegers and Jaegers, as well as Jaegers between Kaijus. The effects were even more stunning than the first, testament to how far special effects animation has progressed since the first movie. The storyline, well was good enough to hold together a visual effects and action feast for the senses! Watch this one in IMAX if possible! Pacific Rim: Uprising opens in Malaysian cinemas on 22 March 2018. Visuals courtesy of UIP Malaysia. 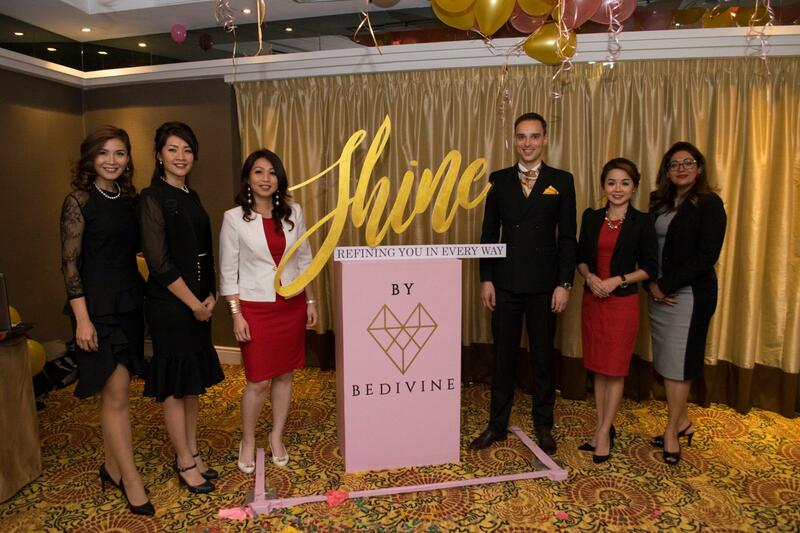 Mr. Guillaume Rué de Bernadac, French etiquette professional, appointed Be Divine Sdn. Bhd. 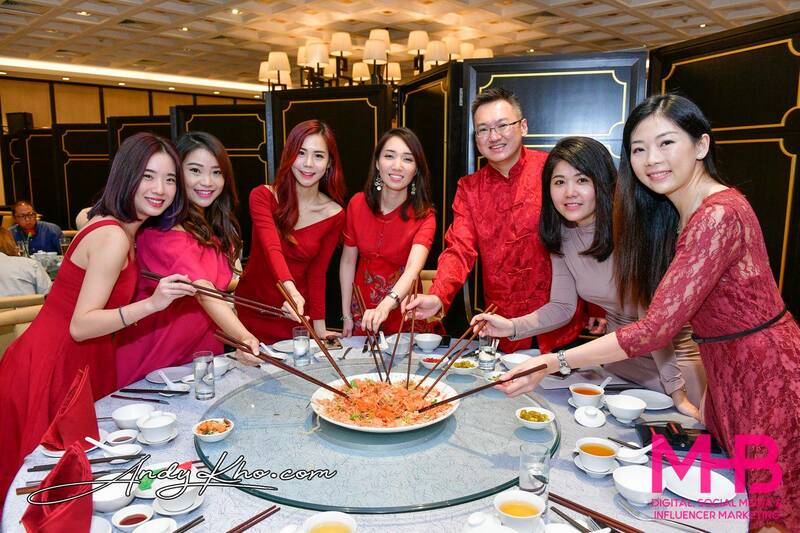 as its exclusive partner in Malaysia and Singapore, at a signing ceremony in Kuala Lumpur on16th March 2018. The event was hosted under the auspices of Be Divine, a platform that provides a series of courses geared towards refinement in women. The platform is founded by Malaysian-native Yuki Wan with Jessie Wang, Justine Tai, and Evon Heng. The platform’s mission is to both inspire and empower women to bring about positive change within their communities and homes. Be Divine employs multiple approaches to achieve its objectives, namely establishing a thriving platform which bolsters women’s personal and professional growth through education and networking opportunities; encourages mentoring opportunities and peer-to-peer support among women, so as to foster strong bonds that will sustain them throughout their lives; and create a positive atmosphere, where they can share tools, resources, and wisdom, celebrate personal and collective triumphs, and achieve their long-term goals in life, career and business. “Every woman should value their self-worth, have the courage of their own convictions, and inspire value in other women. We as women should make sense of our experiences, believe in our competences, and shape an authentic identity based on our strengths and values. I believe that, when that happens, the world will prosper,” said Yuki Wan, Be Divine Founder. Mr. Guillaume Rué de Bernadac is a French etiquette professional and alumnus of the Audencia Business School, France. 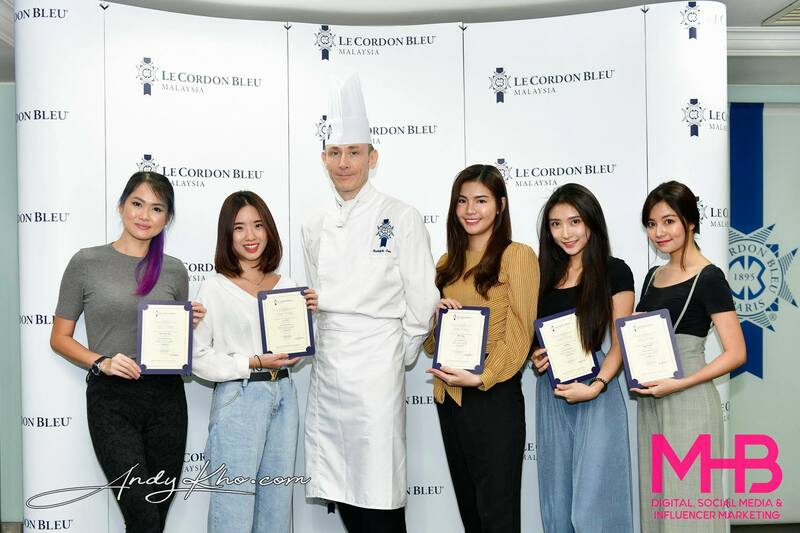 Mr. Rué de Bernadac completed his etiquette studies in London and Switzerland and has since then established himself as a prominent international etiquette expert. Inspired by his great grandfather and grandmother, who had taught etiquette in the court of the King of Morocco since the 1920s, Mr. Rué de Bernadac decided to share his wisdom and expertise with well-educated Malaysians that bear a true appreciation for quality. 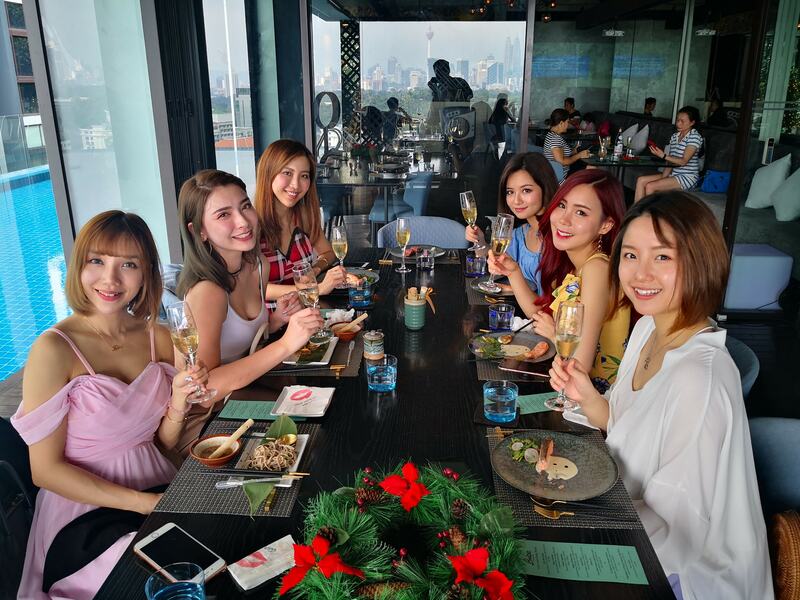 He believes that Malaysia has a very high affinity for sophisticated knowledge and is very sensitive to beauty – much akin to French etiquette. During the event, Mr. Rué de Bernadac spoke on the definition of etiquette and the importance of social etiquette, and shared social etiquette tips and unspoken etiquette rules that everyone should know. Complementing Mr. Rué de Bernadac’s session, Special guest, Dr. Sharan Kaur went on to speak of the importance of women’s social and economic empowerment, and the ways with which it helps them become active contributors to their communities. 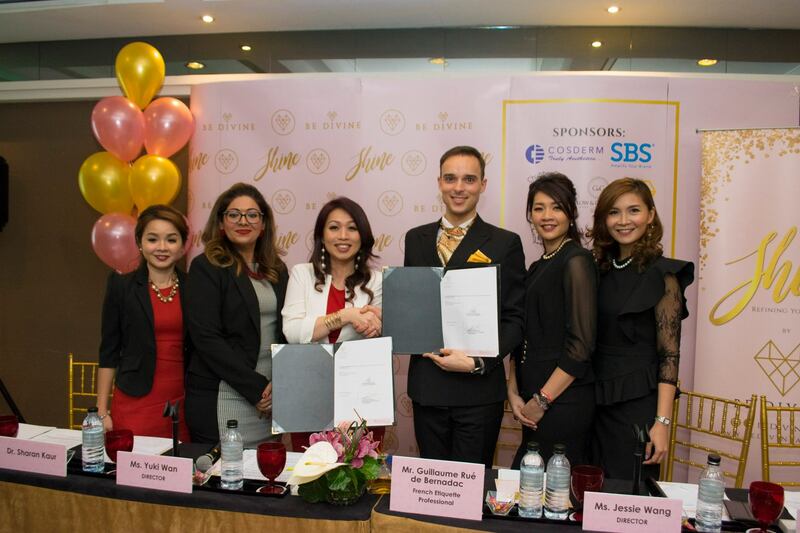 Aiming to inspire Malaysian women, Be Divine unveiled the key courses that lead to major success, and announced an upcoming three-day course, ‘Elite Social Etiquette’, by Mr. Guillaume Rué de Bernadac, which will be held from 27 to 29 April 2018 (Friday to Sunday), 10.00 a.m. to 6.00 p.m., at the Sheraton Petaling Jaya Hotel. Course sessions will cover elite business and social etiquette, high society dining etiquette, elegant and confident deportment, the fundamental of wine etiquette, elite dress codes and make up, and afternoon tea etiquette. The course will be conducted in English, with Mandarin translation, while lunch and elegant afternoon tea will be provided for course participants. For more information or registration, head over to https://www.facebook.com/BeDivineAsia/ or email info@bedivineasia.com or contact Justine at +6012 382 5292.